Vintage sunflowers texture and background for designers. Sunflowers field background in vintage style. 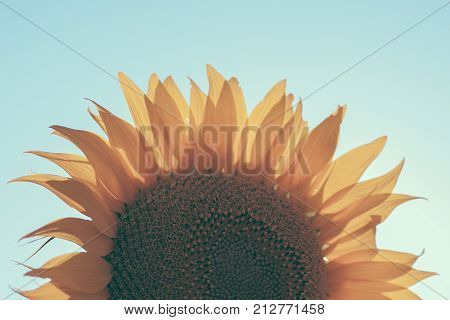 Macro view of sunflower in bloom. Organic and natural flower background. 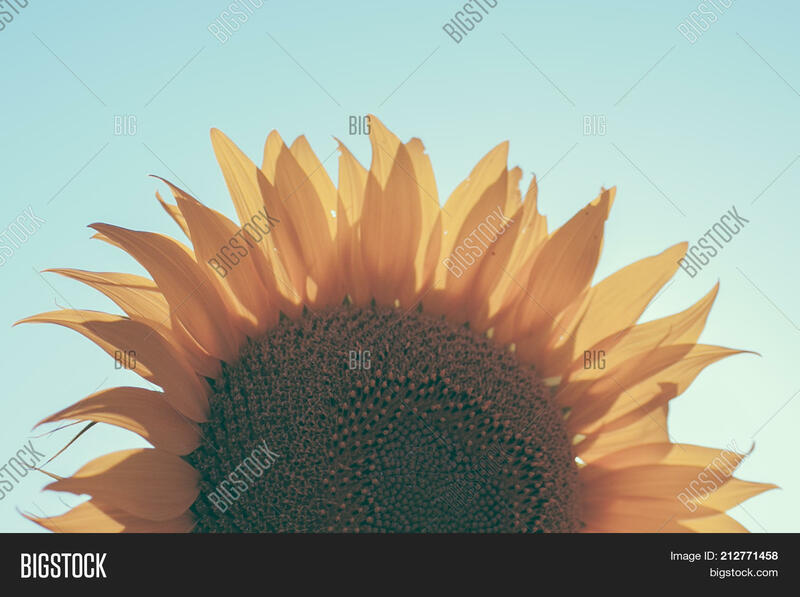 Vintage sunflower.